a solid gymnastics foundation while building solid sports skills. New- online tuition payment! See payments page. Bunnies-N-Babies 18 mos. - 3 yrs. Jumping Jack Rabbits 8-11 yrs. Elementary school age kids work on strong fundamentals of tumbling, stretching, strength, conditioning, bars, beam and trampoline. Homeschoolers' Bunny Trail 5-11 yrs. Special needs children (because they rock)! * Prices are subject to change. No contract necessary. and classes best suited for a child’s engagement and enjoyment. 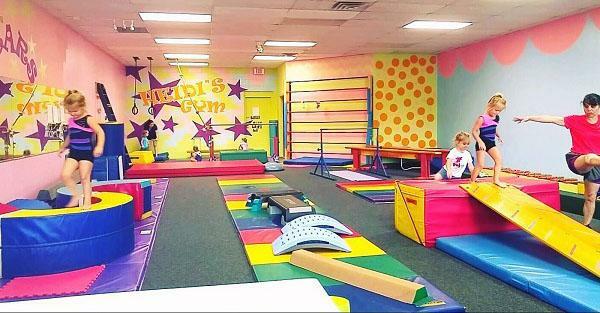 interested in small, private gymnastics classes, please contact us about availability. For information on Birthday Parties please click here.